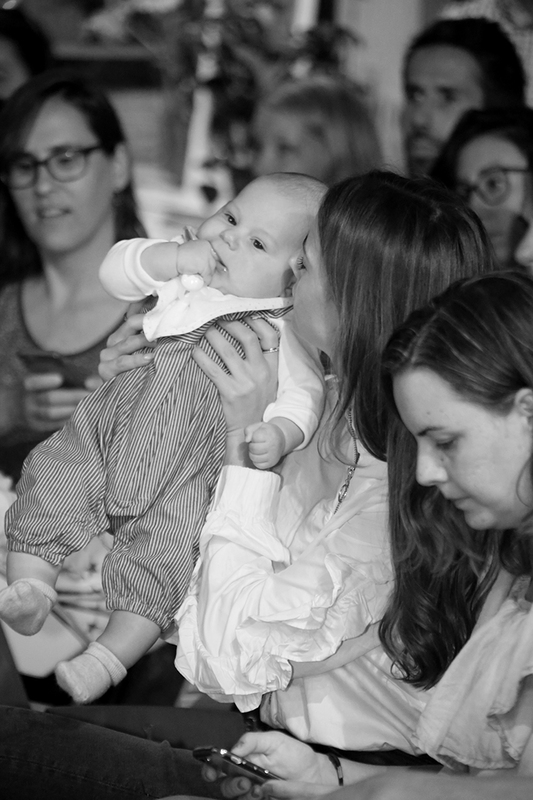 The event was about how important is to increase the visual contact between us parents and our babies, and how Stokke helps us to do that through their amazing product line. And I totally agree with their quote “Closer is Better”. One of the most important to achive that is also the music. 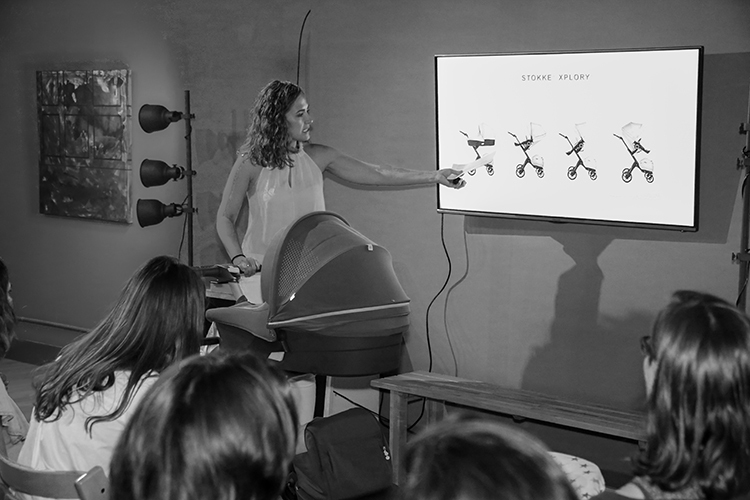 Noemi Suriol helped us play with our babies and connect with them, while had them on one of the most useful Stokke “hip healthy” products, the ergonomic MyCarrier. She also explained us how practical and easy is the Xplory, which is the pram I am using for Noah and I am super happy with. If you also wish to play and connect with your baby, like I did, go ahead and learn more on the Stokke article here. You can also find a list with songs on their Spotify list. Isn´t it cool?